Today random people were stopping me in the streets and asking ‘have you heard what’s happened’? ‘No,’ I replied, desperately intent to find out what has these people shaken to their core? Has life on another planet been discovered? Has Marvel Studios finally released a full-length trailer for Captain Marvel? Nope. As it turns out Meghan and Wes from Love Island hooked up on last night’s episode. Tonight’s episode will see the two take their ‘loving’ to the next level. 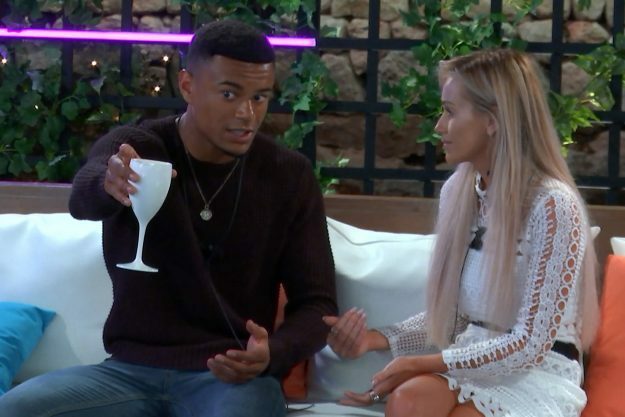 According to the reality show’s viewers, last night’s episode was a doozy, as ‘Muggy’ Megan Barton Hanson successfully seduced Wes Nelson – despite being coupled with Laura Anderson since day one in the villa. You’ve probably assumed from the snarky intro that I hate Love Island – wrong, I acknowledge its existence and that is the highest praise I can give to a show which I am semi-aware of. But tonight’s episode of pretty people stuck in a luxury villa in Spain will see Wes and Megan finally ‘consummate’ their relationship, according to the Mirror. While Wes and Laura’s relationship seemed to have hit a rough patch, it appeared they had worked things out and everything was sunshine and roses. Particularly after they were inducted into Wes’s ‘Do Bits Society’, whatever the hell that is. But the couple got into an argument which turned volatile when Megan decided to throw a wrench in a bid to win Wes’s heart… or judging by tonight’s episode, hop in the sack with him. A preview of tonight’s episode shows the remaining contestants forced to side against Megan and Wes, as host Caroline Flack reveals the public vote. Megan was in a relationship with Eyal Booker, but decided to call it quits during last night’s episode after they both concluded there was no future… to be fair if you start your relationship via national TV it’s always doomed from the start. As the UK bathes in soaring summer temperatures, it’s easier than ever to picture yourself in the Love Island villa, except for, y’know, the frequent re-coupling thing. However, it seems like the high temperatures and couples drama is going to continue for the hot-blooded islanders, as the show has confirmed its biggest shake-up so far. In a move that’s sure to stir the pot, Love Island‘s male contestants are going to move to a second villa, where five new female contestants will be waiting, The Sun reports. 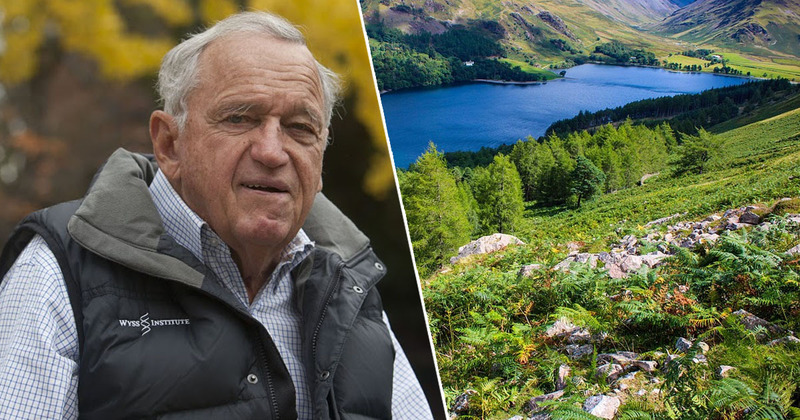 We’ve been having a snoop through our Islander’s phones – take a look at these absolute gems! Insiders have reportedly confirmed that Casa Amor is going to be back in action in the next few days, as new contestants have already been flown out to Mallorca. The twist means the current couples will be split up and forced to live apart. Having the second villa packed with five hot females is going to cause fireworks. This series has been so exciting and the show’s bosses are pulling out all the stops to make sure this twist causes a lot of trouble. They’ve started flying out a number of girls to Majorca where they’re waiting in a hotel to find out if they’ve made the final cut. The producers, however, are picking the contestants carefully. They do know the World Cup is taking place this year, right?